With Super Bowl right around the corner and another winter storm forecasted to hit the northeastern part of the country, I felt it was only fitting to share a few soup recipes to help keep you warm. 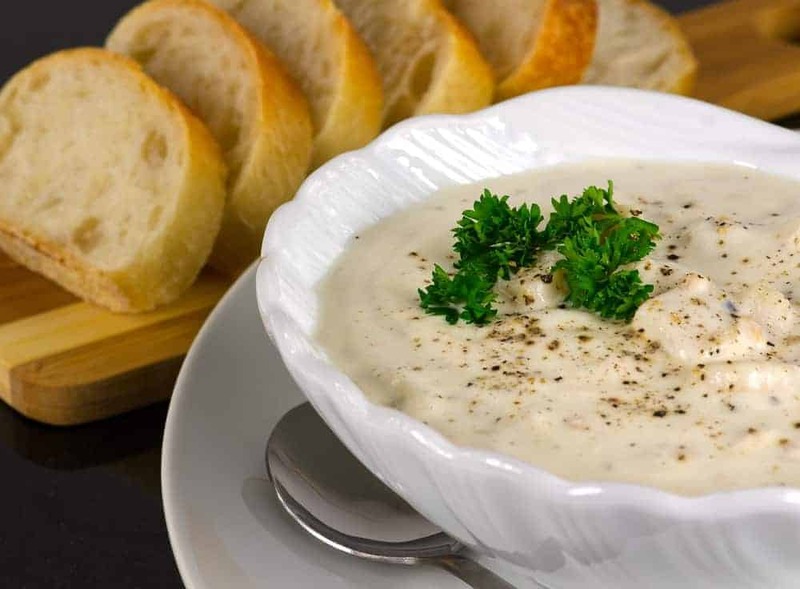 In honor of the teams in Super Bowl on Sunday, the New England Patriots and the Seattle Seahawks, we’ll share two chowder recipes and leave it up to you to decide the winner. Add the butter and the oil in a large pot and heat over medium heat. When the butter is melted, add the onions and garlic and cook until the mixture is fragrant and onions become translucent. Add the 2 tablespoons of flour to the pot and cook until the flour begins to turn golden in color. Add the diced potatoes, thyme, milk and the juice from the canned clams. Reduce the heat to low and simmer until the potatoes are cooked through and tender, about 10 minutes. 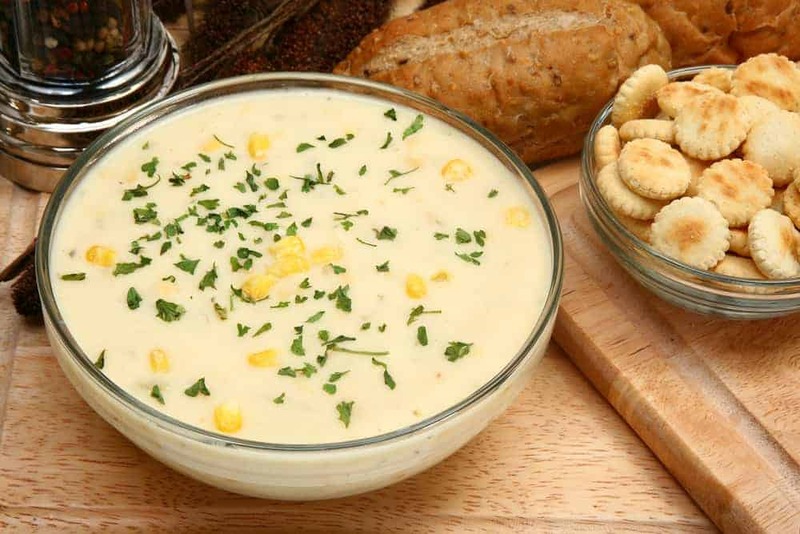 Scoop out 2 cups of the chowder into a blender and blend on medium speed until the mixture is smooth. Add blended chowder, clams and corn to the pot. Season with salt and pepper, to taste, and allow it simmer for another 5 minutes. 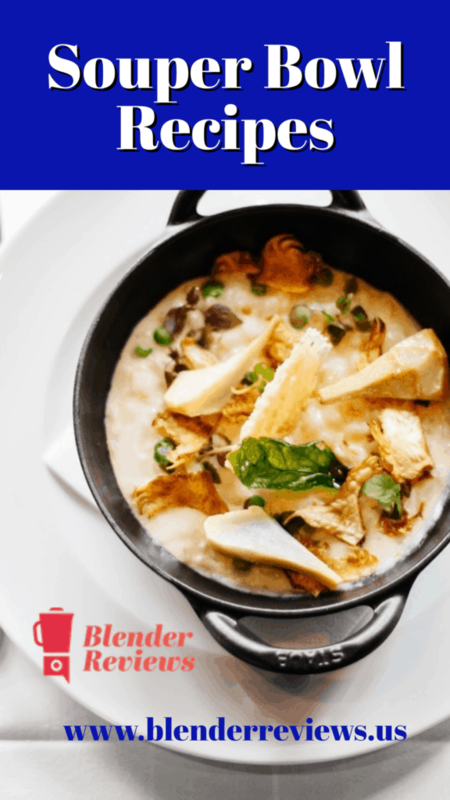 Ladle into individual soup bowls and top with oyster crackers. Add the onions and cook until they become soft, about 5 minutes. Add potatoes, vegetable stock, and 1 cup of corn. Cover pot and simmer until potatoes are tender, about 15 to 20 minutes. Once potatoes are cooked, scoop mixture into a blender container, add the milk and blend on medium speed for 15-30 seconds. Pour the blended soup back into the pot and return it to low heat. Stir in remaining corn and season with salt and pepper to taste. Ladle into soup bowls and top with fresh chopped parsley.